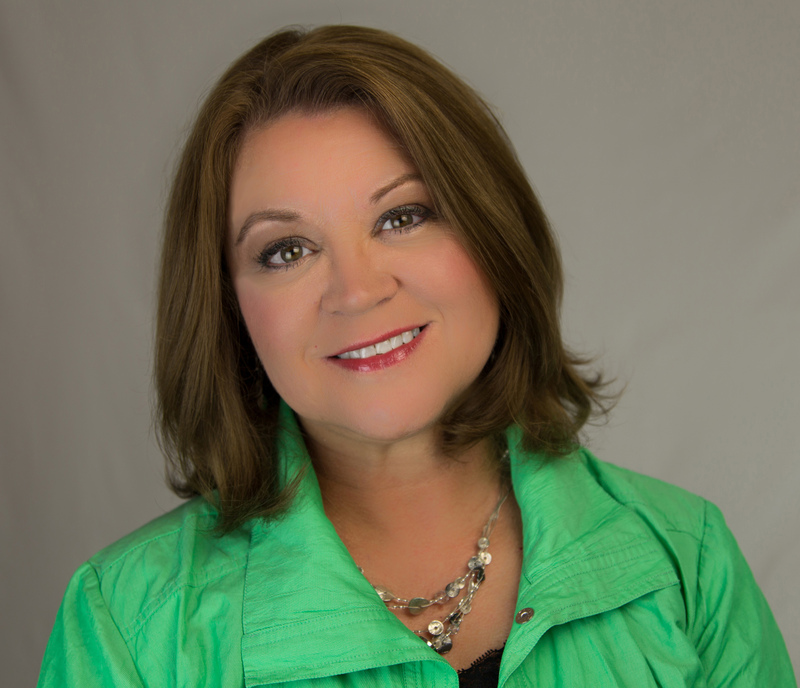 I’m Rhonda Hunt, Realtor with Leading Edge Real Estate Group in Huntsville, Alabama. As a Real Estate Agent in Huntsville, AL, I work with both home buyers and home sellers to make the home buying experience as smooth as possible. This gives me a chance to share some of the lessons I’ve learned over my 30+ years of experience in working with home buyers and home sellers. When I list your home, I immediately begin advertising your house through multiple venues at zero cost to you. I’ll arrange for photographs and other media that will make your property stand out. I can advise you on assessing your home’s value based on current market conditions, and I’ll show you the subtle things you can do to maximize your selling price and minimize your time on the market. If your home needs repair, I have contacts with multiple area contractors. If you’re looking for your next home or a property to invest in, I can help you find what you’re looking for. Staying informed on recent listings, foreclosures, school district changes, and other factors that can influence property value is all part of my job. I work very closely with several area lenders, so getting you pre-qualified for your purchase is simple and quick. I’m not a high-pressure agent. If you simply have questions on the home buying or home purchase process, we can talk with no strings attached. And if your particular situation requires some specialized area of expertise that I don’t have, I’ll be happy to refer you to someone who can help you. If you register on my site (under the Advance Search menu) you can save searches, and even get automated emails when new listings meeting your criteria appear. I’ve created one of the most powerful home search sites in North Alabama, and it’s completely free to use. Call me at the number at the top of this page or email me via my Contact page. I’d love to help you find your way home!